The image most of us have of the early Mustang is of a very fast V8 car with scoops, fancy wheels and stripes. They're the collectibles, the cars that are worth the big bucks. They're the ones you see at car shows. 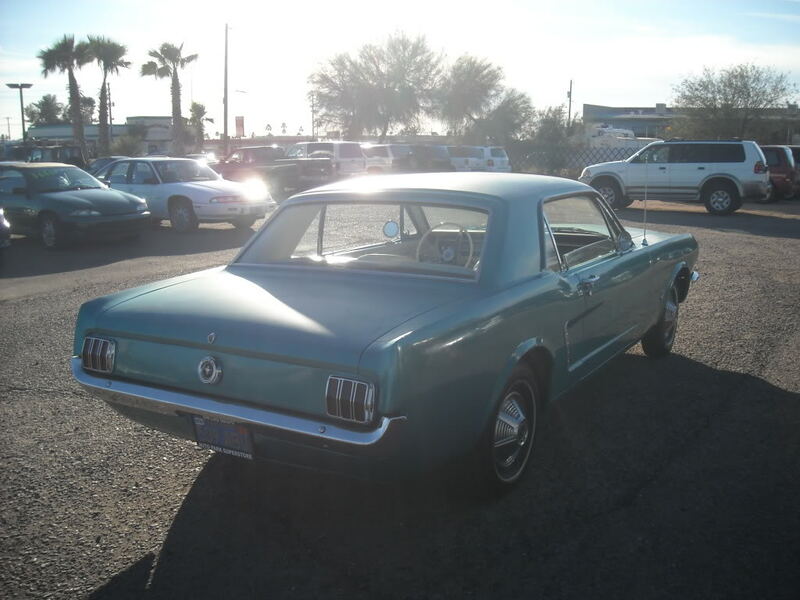 The reality is that many of the early Mustangs produced were similar to this one. 6 cylinder, automatic transmission, no A/C, AM radio. 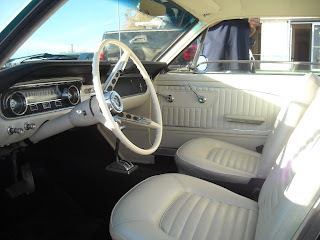 They were commuter cars; smaller than a Thunderbird and much sportier than a Falcon. I like and respect the big V8 Mustangs, but there is something really cool about seeing one like this in this condition. There's no point in me writing the history of the Mustang, it's already been written a zillion times. I'll just point out the ad. 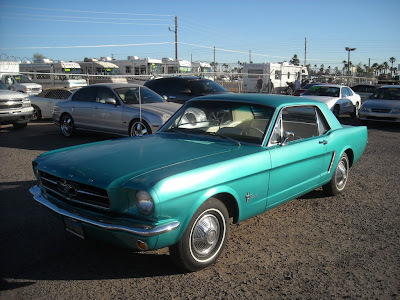 As I said, it's really cool to see a "lesser" Mustang this well preserved. Located in East Mesa, AZ, click here to see the Craigslist listing. You are most likely correct, this was ladies car, rather charming and no doubt an excellent daily driver. 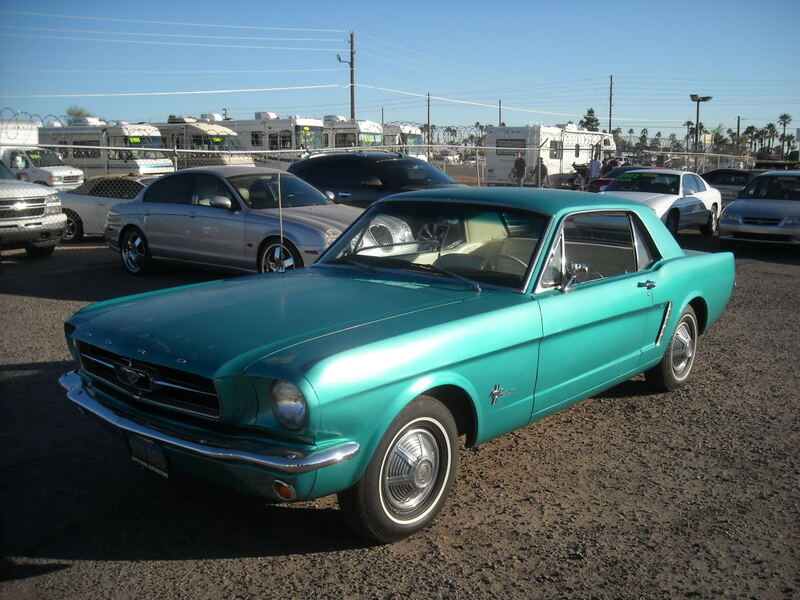 This is the embodyment of the Mustang as a personal car. I'd drive that car in a New York minute. It is gorgeous.